Millions of people flock to Las Vegas, Monte Carlo, Costa Rica and Macau to go head to head with Lady Luck and hope to come out head. Gambling is big business around the world, despite the well-known fact that “the house always wins”. Regardless of whether people play for the rush of gambling or because they honestly think they can win, we all know that no matter how much we win, the house wins more. With that knowledge you’re probably wondering why any of us would ever set foot into or log onto any casino anywhere. Of course there is the exhilaration that comes from winning, but it is also because we know there is a calculated risk to all games. The trick is finding the games that offer the best returns, adjusted for risk of course. 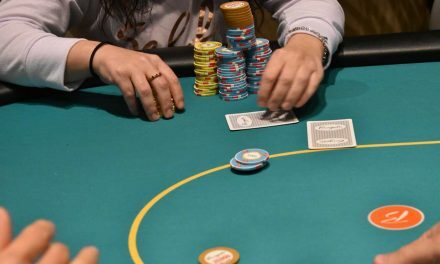 If you’re worried about playing games where the house edge doesn’t work against you quite so much then you should look at the “fewer, bigger, smarter” strategy of play. This is a good best because, instead of playing for hours upon hours on end allowing the house edge to chip away at your winnings, you place fewer bets that are smarter and larger. Many players find this better than taking riskier small bets all evening, allowing the house to take a bite with every loss. When it comes to the game of craps, casino gamers either love it or hate it. 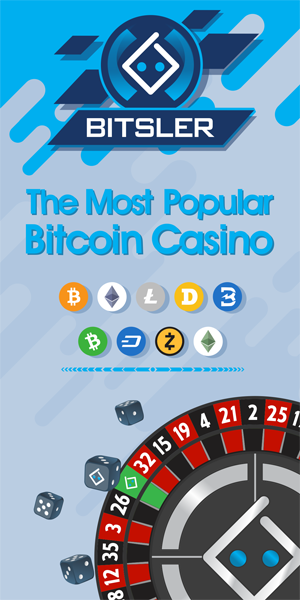 Most hate it because it seems like such an impossible way to win, and that is exactly how the casino wants you to view a game with a house edge of a meager 1.4%. A simple bet of “pass line” gives the players about 50-50 odds and the payout equals those odds for the most part. If you try to get clever and start betting on specific numbers, the house edge creeps up to the teens and the payout, while large, does not equal the risk you’re taking. 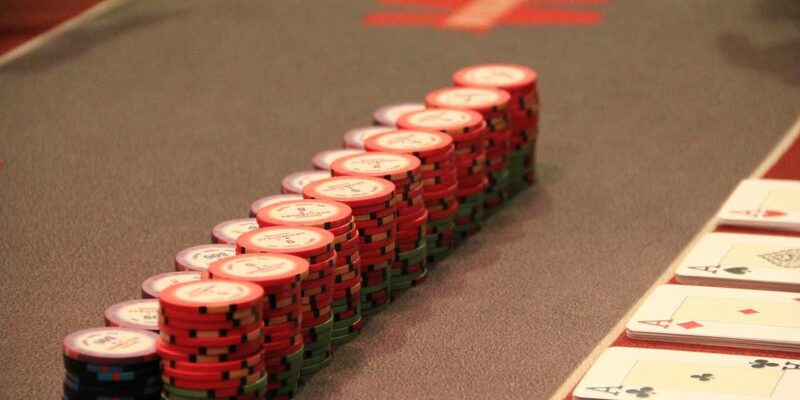 This is one of the best bets at the casino, particularly if you decide to use basic blackjack strategy. Why you ask, when you are playing directly against the house? Well consider this; the odds that you will win any given hand are about 50-50 if you play using basic strategy. If you are completely ignorant about blackjack the house edge is still pretty insignificant—about 2% or $20 for every $1,000 wagered. That’s not too bad considering the rules are straightforward and the dealer has a set of rules he or she has to follow. Although the house edge for roulette isn’t nearly as tempting as blackjack or craps, at 5.6% it is still better than plenty of other games at the casino. The game of roulette is seemingly random, but whether you land or red, black or a specific number, the risk when adjusted is basically the same. The house edge is there for every game in the casino so it is up to you to figure out which games offer the most acceptable risk compared to the potential winnings. The house will always win a little, but smart betting and these games will limit how much of your money they get.